Verge (XVG) is privacy-centric cryptocurrency which ensures anonymous transactions and quick transaction confirmation times, which in turn increases the throughput. Verge’s major attraction is its open source and the involvement of its whole community, proving decentralization in every way. 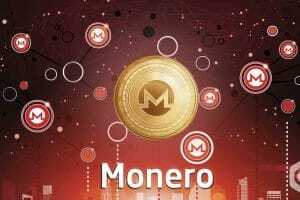 These facilities are brought in by the TOR browser that is used to mask the IP address, the I2P protocol that uses two separate tunnels for sending and receiving the information and finally the Wraith protocol, which is much more advanced, provides the user with a choice between public blockchain and private blockchain for their transaction. Verge uses PoW protocol, and the mining gear is in favor of both ASIC hardware and GPU based. XVG coins are being traded at 0.008457 USD on April 12 at 13:14 UTC for its relative MCap trading at USD 134,321,391. Based on these stats, Binance coin is the 49th largest currency in the crypto market. 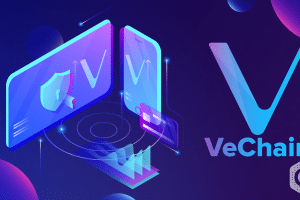 This is also evaluated based on the circulating supply of 15,882,136,666 XVG coins and its corresponding 24h volume of $4,581,066. 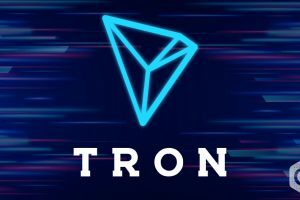 Coinmarketcap assesses the proximate return on investment (ROI) for this cryptocurrency is currently above 9000%. 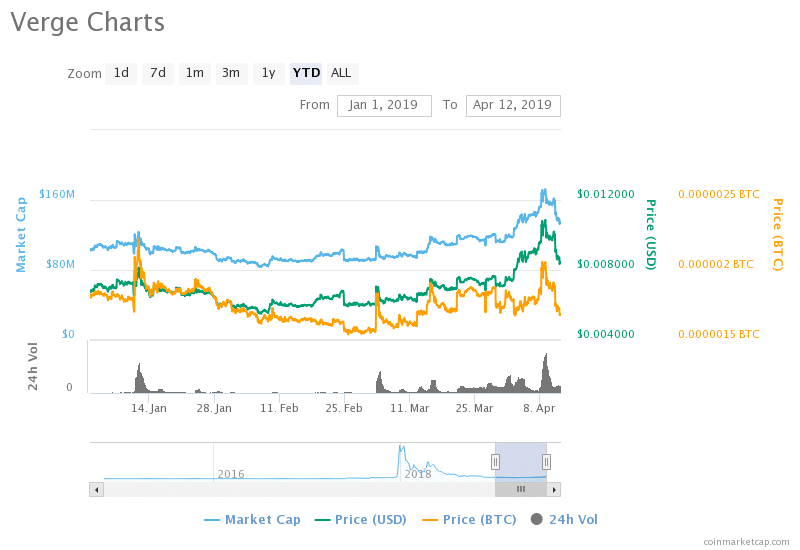 Verge’s market capitalizations and the trading price have been stable with a moderate increase in values. The Mcap value has been majorly at around USD 100 million and USD 120 million. 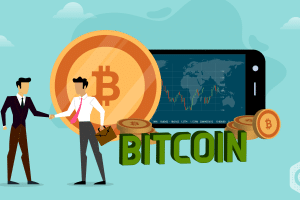 There have been major escalations in April 2019 for almost all the cryptocurrencies with sudden booming in trade values and pricing movements. 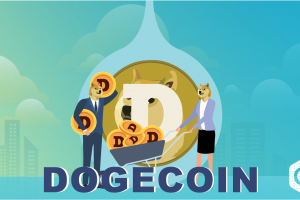 The Mcap value of the cryptocurrency traded at USD 117,088,054 along with its trading price of 0.007381 USD on April 02 at 03:14 UTC. 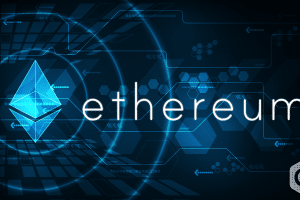 The values surged up by 23.54% concerning Mcap values, reaching a high of USD 144,651,099 and by 23.52% with the pricing of the token reaching 0.009117 USD on April 04 at 03:14 UTC. The Mcap peaked on April 09 at 05:14 UTC with the values of USD 173,379,147 and the price trading at 0.010921 USD. The current market shows deflating values from its peak price. 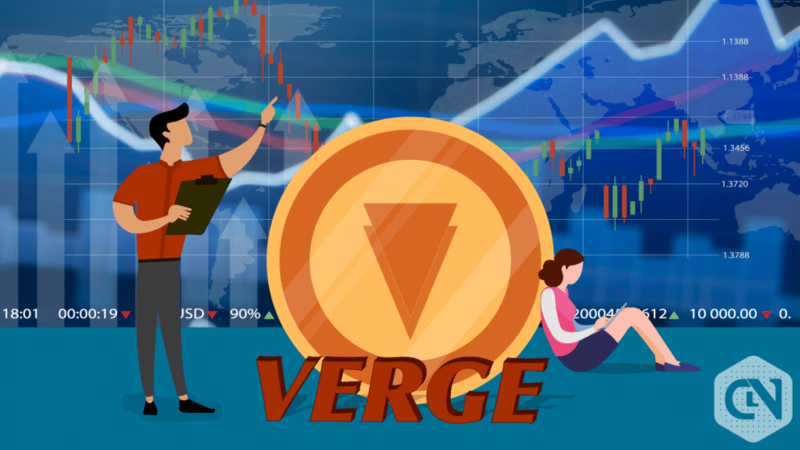 As per an analysis by crypto experts, the downtrend in the current market would not last long, as the price of verge is expected to increase by 23.28% by the end of 2019. The price per coin would be around 0.0104 USD, a further increase up to 0.0268 USD in 2020 and by the end of 5 years, XVG would be trading at 0.1639 USD per token with a hike of 1837.08%. As per predictions, Verge would provide a good long term investment benefits for the investors. However, the current market does not support either of the investment plans. The final quarter of 2019 would turn out highly beneficial once the values increase as estimated.